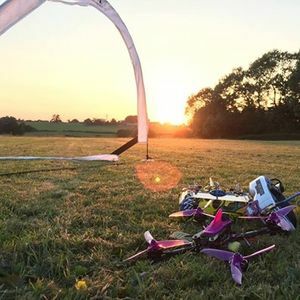 The event is aimed at welcoming newcomers to drone racing who would like to experience a racing format without the added pressure of a full race day. It’s for fun, and the results will not count towards any BDRA scoring system. 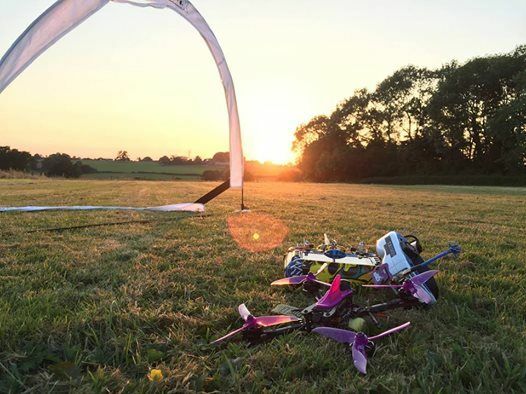 The event is open to spectators should they wish to get a feel for what a Drone Racing Event is all about. The flying will take place between 11am and 4pm. 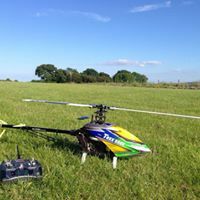 Registration will open 9pm on Friday 1st March and will be strictly limited to only 16 pilots. There will be a nominal donation of £5 for all Guest Pilots with KMFC Members having free entry and first refusal for places. There is a single Portaloo on site which unfortunately is not Wheelchair accessible. No onsite catering provided, please bring lunch / drinks.